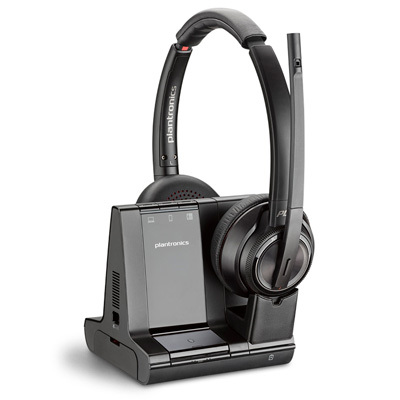 We were excited to see a press release from Plantronics announcing their DECT wireless office headset productsâ€”the CS500 and Savi 700 Seriesâ€”are leading the headset industry toward improved security. 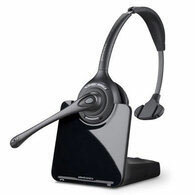 In fact, the CS500 and Savi 700 Series headsets are the first to be certified by the DECT Forum as meeting their latest security standards. For headset users in financial services, medicine, legal, and many other industries we deal with every day, secure communications are more important than ever. 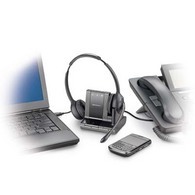 And seeing more than three quarters of our orders at BTP are for wireless headsets, it just emphasizes how critical good security is for the communications equipment we rely upon. 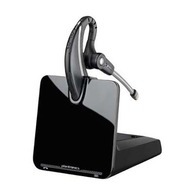 All Plantronics DECT products are HIPAA and Sarbanes Oxley compliant. 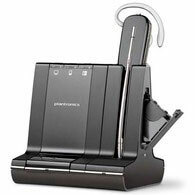 Weâ€™re very pleased to see industry leader Plantronics leading the way when it comes to the security needs of our clients.